Sister Jody O’Neil is an artist and a Sister of Providence. She works in the Roethele Art Studio/Gallery, located at Saint Mary-of-the-Woods, in rural, south central Indiana near Terre Haute. Her artistry is a ministry of the Sisters of Providence. She values the opportunity to live and work close to nature in an environment rooted in spiritual values and eco-justice. She has earned degrees in art from Saint Mary-of-the-Woods College, Saint Mary-of-the-Woods Indiana, and Religious Studies from Mundelein College, Chicago. Jody is an experienced painter specializing in both acrylic media and oil. Her interests also include drawing, fiber arts, photography, sculpture, leaded glass design, watercolor, and watermedia collage. Her juried exhibit milieu is extensive. Some sites are listed. Images from past exhibits can be found on her Instagram page. 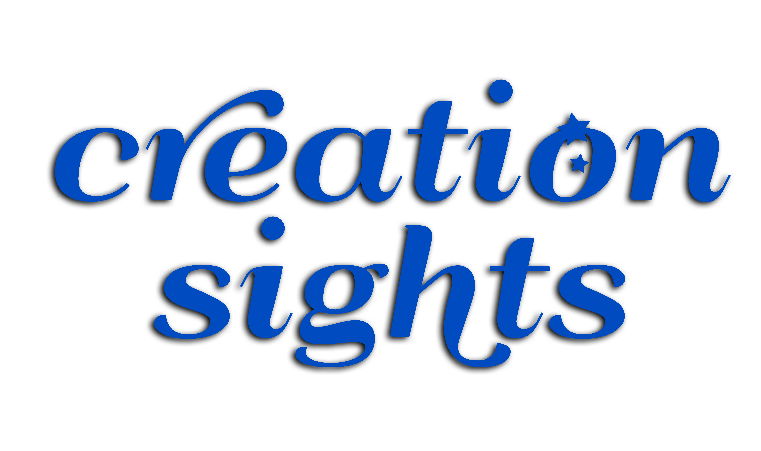 Welcome to creationsights the designated website for Sister Jody O’Neil, S.P. Copyright © 2019 Creation Sights. Proudly powered by WordPress	& The WP Theme by Ben Alvele, Alvele.com.